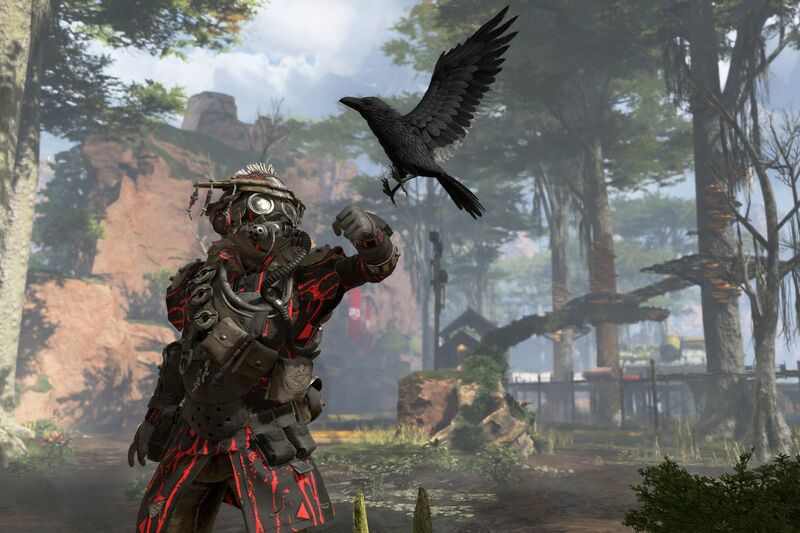 Respawn Entertainment has released a battle royale themed game Apex Legends on February 4 and within three days of its launch, the game crossed 10 million players mark. 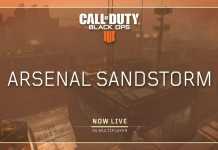 Now, the game has achieved another incredible milestone, 25 million players have played the game within eight days of its launch as revealed by the company. 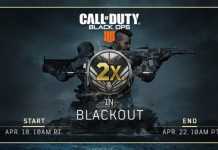 The game has not only achieved this extraordinary amount of players playing the game in such a short period, but it also has crossed the mark of two million simultaneous players count. Comparing it with the Fortnite, it took around five months for the game to reach the two million concurrent players mark. It will not be wrong to say that the credits for the success of the Apex Legends go to already successful battle royale games like Fortnite, PUBG, and Call of Duty Black Ops. Albeit, it is quite astonishing to see the game gaining such a soaring amount of players in just a week. 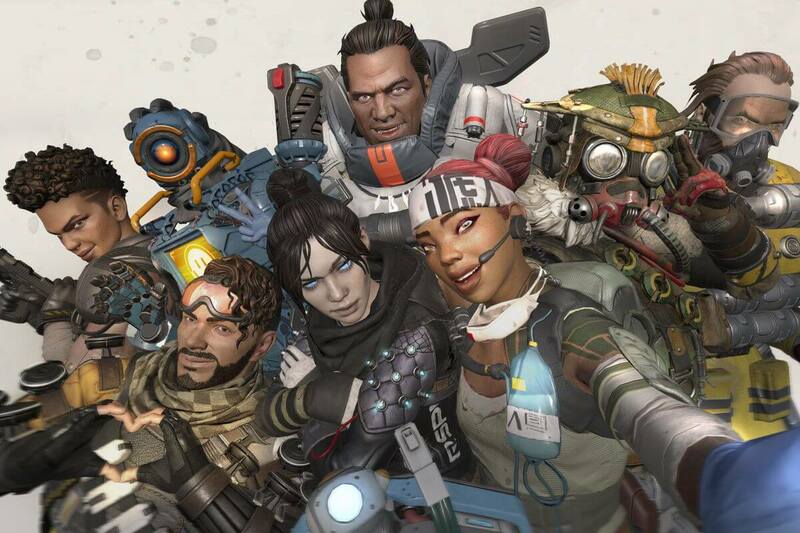 Apart from the ultimate achievement, Respawn has also aired a handful of teases that suggest some upcoming items in the Apex Legend store. As Valentine’s Day is just two days away, The Respawn have designed some limited time loot for the day. There were no specifics given on what kind of loot this will be, but fans will nonetheless be excited for it given that it’s the first themed loot drop in the game’s short life cycle. Moreover, Respawn has also teased that the gamers feedback can also lead to some changes or add-on in the Game.